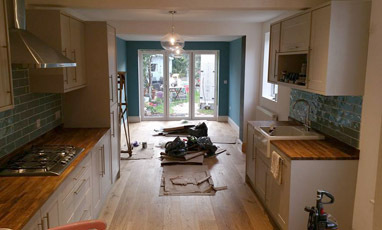 When you require builders in Felixstowe to help transform your home with extensions, alterations, conversions and structural services, make sure you look no further than LD Richardson Builder & Contractor. Get valuable extra space in your home with our range of beautiful extensions. 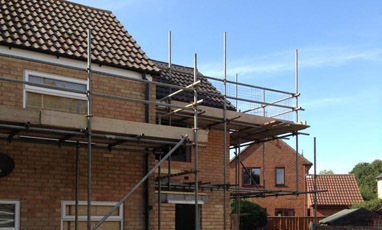 Our builders can help make alterations of all sizes to improve your property. 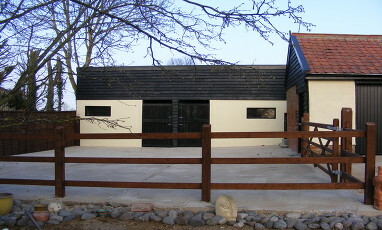 Utilise rooms such as lofts, attics and garages by getting them converted.